A lawsuit alleges that the county is jailing some of its poorest people without any meaningful inquiry into their ability to pay. 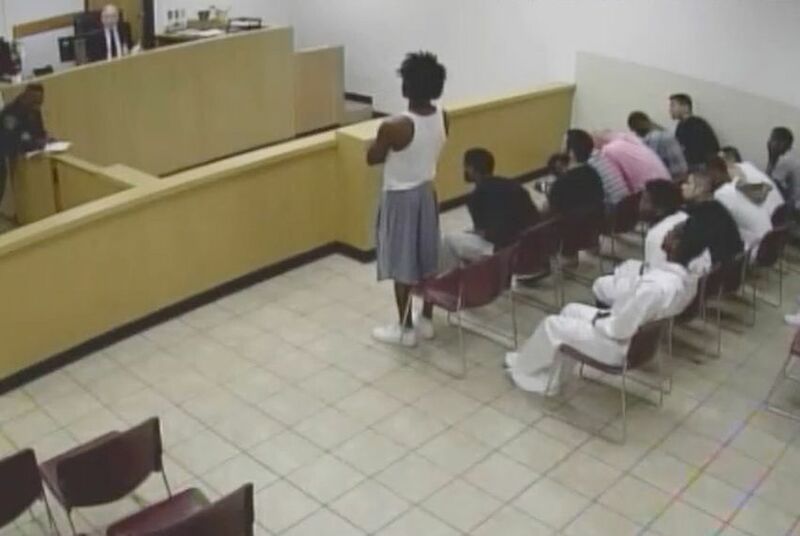 In most cases, bail hearings that lead to those people being put behind bars last no more than 15 seconds. Not so in Dallas County, where people accused of crimes have their bail set behind closed doors — without any family, lawyers, social workers or journalists present. Editor's note: This article was published in partnership with The Marshall Project, a nonprofit newsroom covering the U.S. criminal justice system.